The 2018 World Cup’s “Live It Up” (2018 World Cup) has the potential to become a new phenomenon and we can now collect the ringtone of this song right now. FIFA recently announced the official song of the 2018 World Cup “Live It Up”. This song was produced by DJ Diplo and features vocalists including male singer Nicky Jam, singer Era Isterefi as well as actor Will Smith famous in the action comedy film. A good song or song can become a brand identity of a World Cup, and may be remembered for a long time even after the World Cup ended. 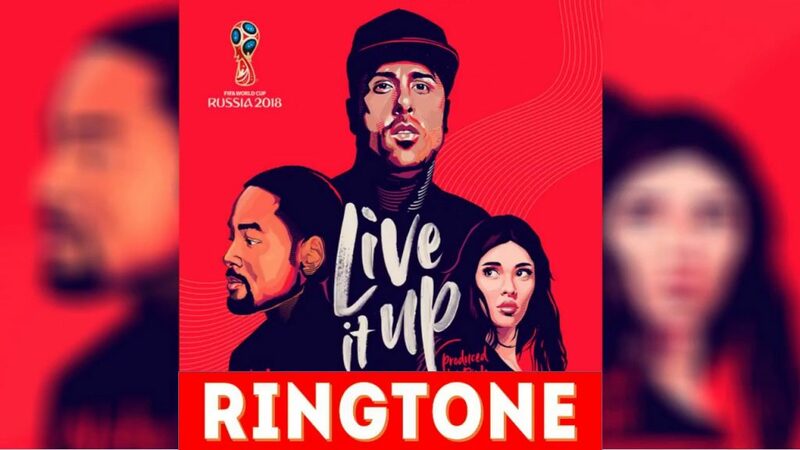 Lyrics: Live It Up ringtone (2018 World Cup).